Beck has released a new single, “Saw Lightning,” and announced the title for his new album: Hyperspace. The new track was written and produced by Beck in collaboration with Pharrell Williams, who, per a press release, “contributes drums, keyboards and mumbles.” Hyperspace is due out on Capitol Records later this year, though no official release date has been announced. “Saw Lightning” is just the latest in a string of recent Beck singles, though it’s the first in 2019 to be explicitly tied to an album. Earlier this year Beck shared a cover of Colourbox’s “Tarantula” as part of Music Inspired by the Film ROMA, which also included songs from Billie Eilish and Patti Smith. Beck also made an appearance on the official soundtrack for The Lego Movie 2—his contribution, titled “Super Cool,” featured Robyn and The Lonely Island. 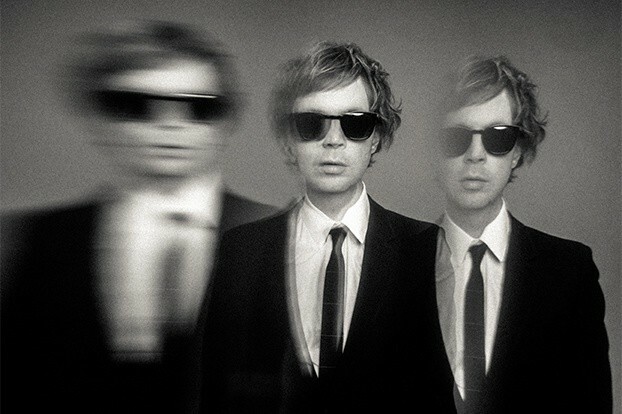 Last month, Beck teamed with Cage The Elephant for the song “Night Running;” the track is scheduled to appear on Cage The Elephant’s upcoming album Social Cues. Hyperspace marks the first full-length studio album from Beck since 2017’s Colors. He’s heading out on tour later this year with Cage The Elephant and Spoon. Stream “Saw Lightning” below, and grab a ticket for Beck’s tour here.